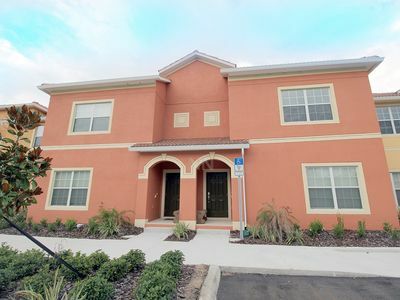 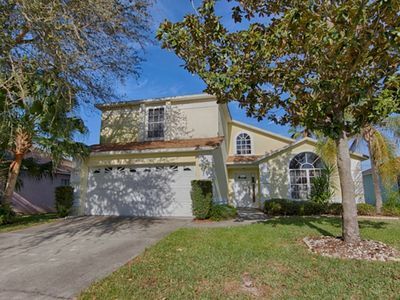 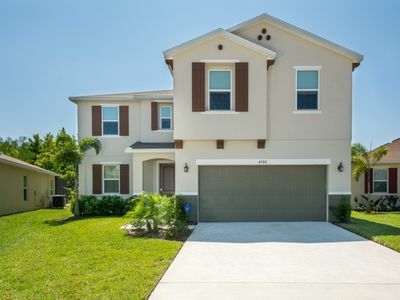 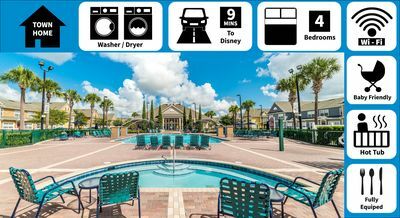 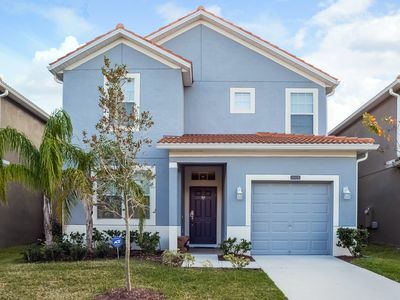 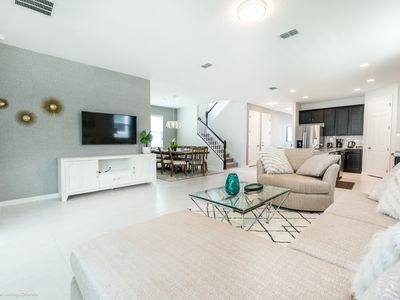 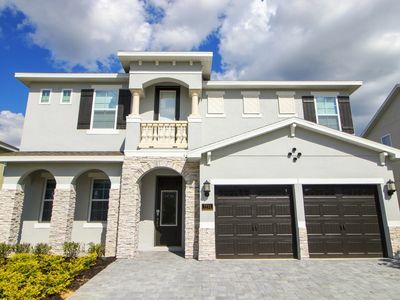 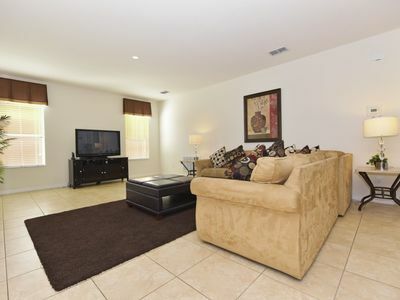 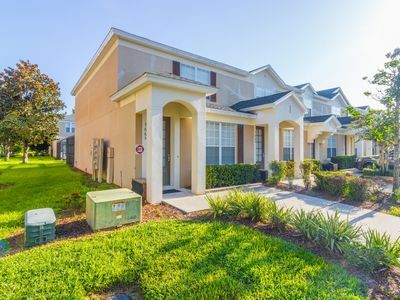 Beautiful 3 bed / 3 bath Townhome in Windsor Hills Resort - minutes from Disney! 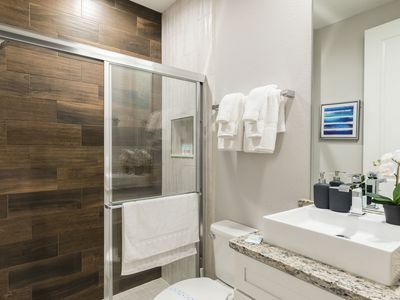 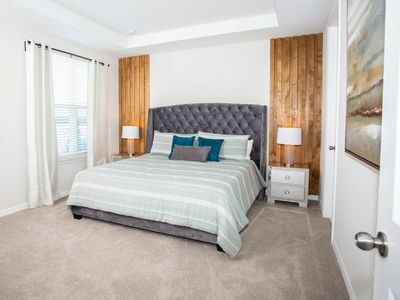 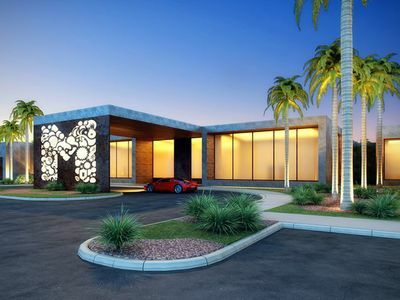 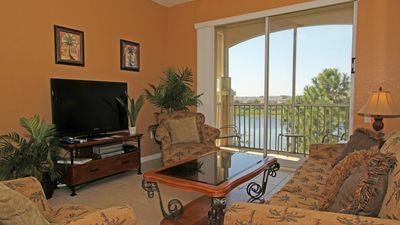 FLAT SCREEN TVS IN ALL BEDROOMS, GATED RESORT COMMUNITY, FREE WIFI! 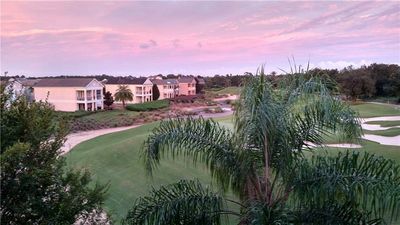 GATED RESORT COMMUNITY, PROFESSIONALLY DECORATED, CONSERVATION VIEW, FREE WIFI!! 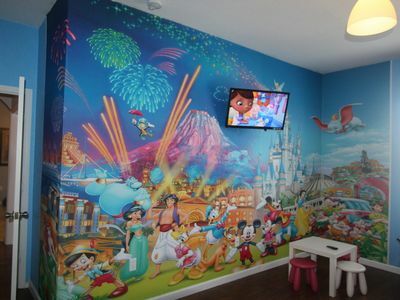 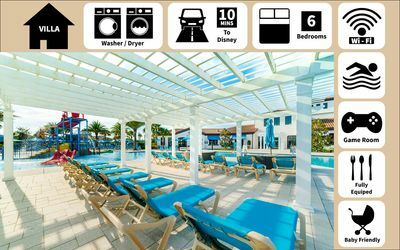 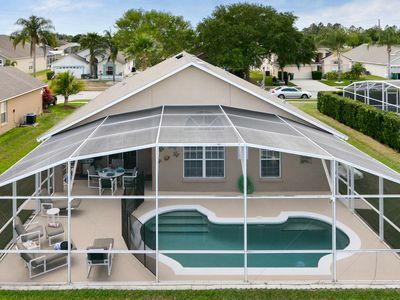 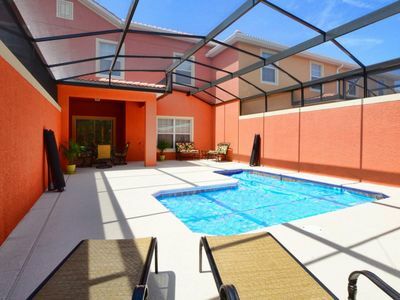 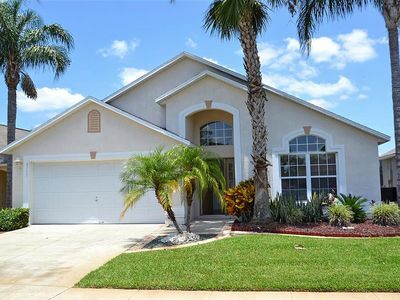 Amazing family vacation home near disney.